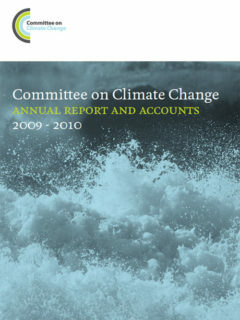 The Committee’s second Annual Report & Accounts 2009-10 was laid in Parliament on 9 July 2010 and contains the CCC’s business objectives, achievements and financial statements. 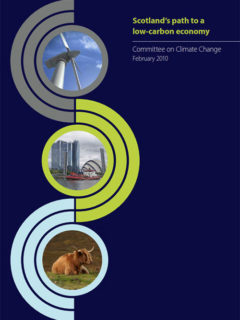 As part of its statutory role, the Committee provides annual reports to Parliament on the progress that Government is making in meeting carbon budgets and in reducing emissions of greenhouse gases. The path to meeting the UK’s 2050 target to reduce emissions by 80% requires that the power sector is largely decarbonised in the period to 2030 (e.g. average emissions should be around 100 g/kWh in 2030 compared to around 500 g/kWh currently). 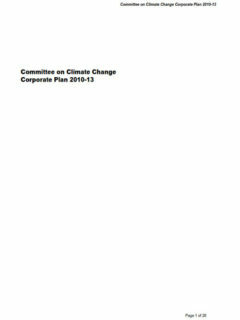 The Committee’s corporate plans set out our current and future work objectives and priorities. 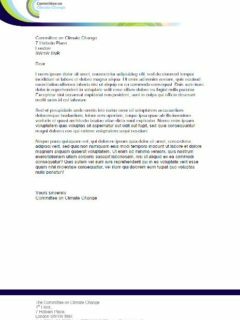 This letter from ASC Chair Lord Krebs to Rt Hon. Hilary Benn sets out the ASC’s advice on the evolving methodology for the Climate Change Risk Assessment (CCRA) and the Adaptation Economic Assessment (AEA). 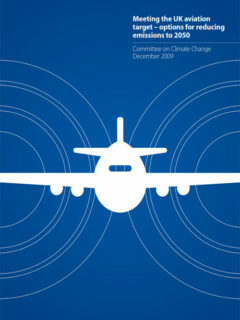 This report sets out the Committee’s assessment of options for reducing UK aviation emissions up to 2050. This letter from ASC Chair Lord Krebs to Rt Hon. 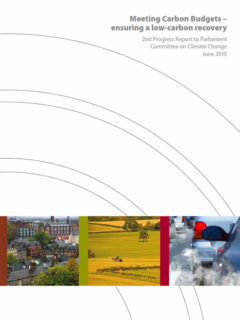 Hilary Benn responds to the Committee’s initial advice on the Climate Change Risk Assessment (CCRA), and sets out some key aspects of the project in terms of scope and governance. This is the technical appendix to chapter 1 of the CCC report: Building a low-carbon economy – the UK’s contribution to tackling climate change. 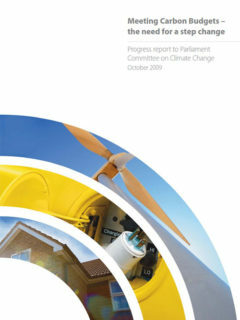 This is the CCC’s first annual progress report to Parliament. 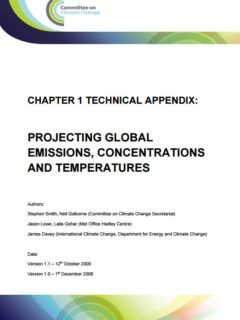 It assesses the progress that has been made by Government so far in reducing emissions and the implications of the recession and ‘credit crunch’ for meeting carbon budgets.